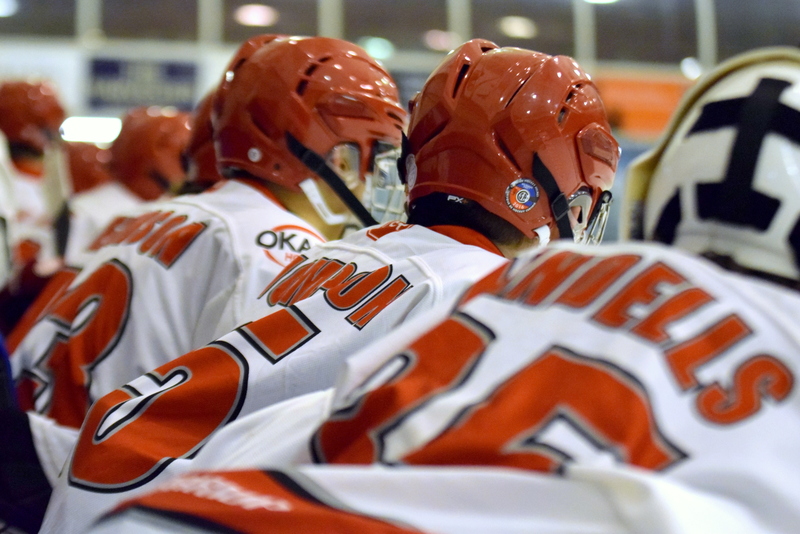 The Okanagan Hockey Academy (OHA) is a complete programme that includes education, hockey, off-ice strength and conditioning, mental training, personal and team development. The program operates from the start of September until Mid July. The OHA staff is a team of professionals that are committed to the development of each player. 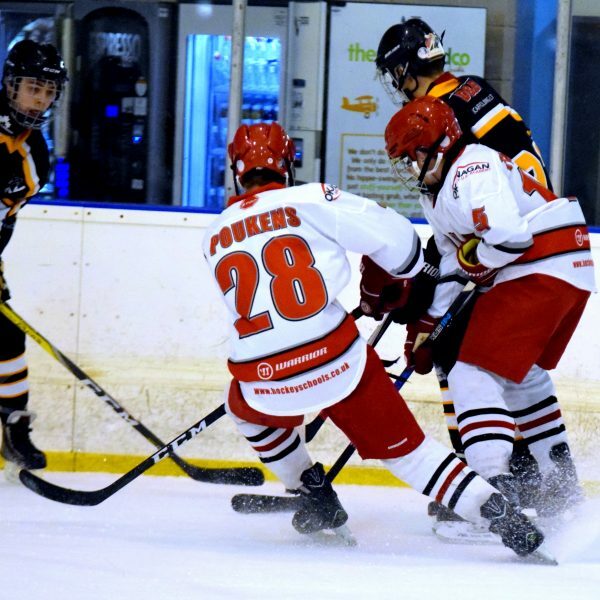 The individual needs of each player are identified by analysing their academics, hockey skills, strength and conditioning and future goals. The individual is then incorporated into a team environment to maximize their development potential. Up to 5 hours of practice ice per week.